As a horse owner, you know the importance of providing the utmost care and attention to your horses. And while housing your horses at a stable may be commonplace for some owners, you know that nothing feels better than having your horses are close by, and safely lodged. In order to ensure that this is the case, horse owners should invest in a quality horse barn that will keep their horses both safeguarded and comfortable. 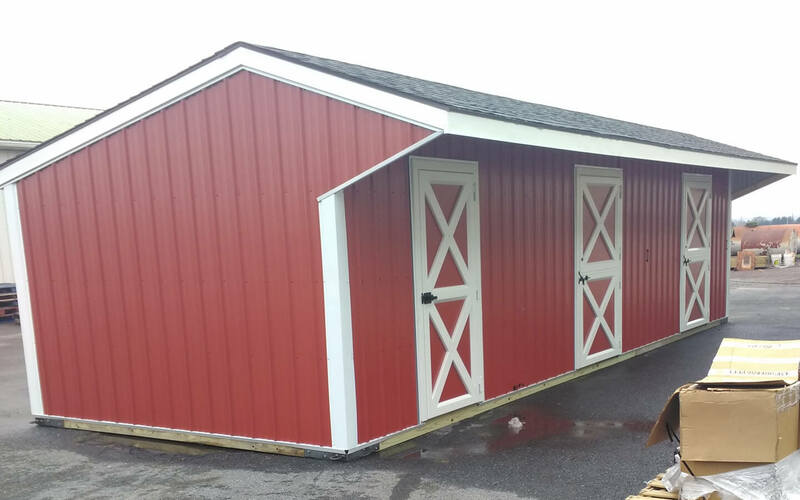 At Sun Hill Barns, we pride ourselves on providing horse owners with just such barns. We understand that the requirements and preferences of horse owners may differ, and as a result offer a multitude of specifications and design options to ensure that your horse barn both appears, and functions how you want it to. If you own horses but haven’t considered housing them on your property, consider some of the following facts about having a horse barn on your property. Horse barns enable you to be closer to your horses at all time. Owning a horse barn will provide you with the peace of mind knowing that the animals you love and cherish aren’t miles away, but rather within reach on your own property. Horse barns require very little maintenance throughout the year and won’t have you worrying about the structure’s integrity. When you work with us to build your next horse barn, you can enjoy the peace of mind knowing that it was built by experienced craftsman and will stand the test of time. 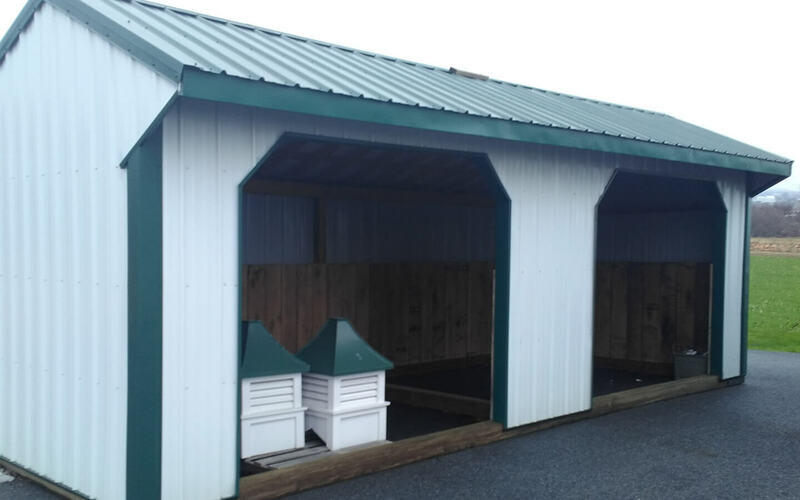 Horse barns provide your horses with protection from the elements. When the temperature hits its yearly high or low, it’s important that your horses can escape the extremes and relax in a structure that will keep them warm or cooled off depending on the season. Horse barns are economical and won’t put the purchaser under any financial strain. While owning a horse comes with several costs, the structure used to ensure your horses safety and comfort won’t break the bank. While horse barns don’t have significant maintenance requirements, it is important that owners take a few basic steps to ensure the longevity of their structures and to ensure that their horses are kept safe. Make sure that your barn has proper air flow. It’s important that your horse barn is properly ventilated to ensure that your horses won’t develop respiratory problems. The roof of your horse barn should be cleaned several times per year. We do provide 30-year architectural shingles or metal standard roofing which will last, however it’s important to rid your roof of debris at least two times every year. Keep the floor of your horse barn swept so that rats and other pests won’t be present. By taking a few moments to rid your horse barn of anything that could potentially invite pests you help to ensure the safety and health of your horses. 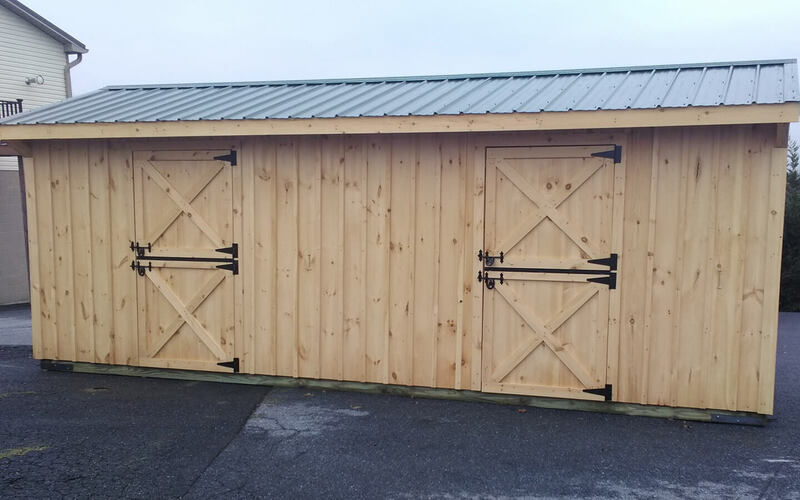 Horse owners looking for quality, Amish built horse barns should look no further than the professionals at Sun Hill Barns. 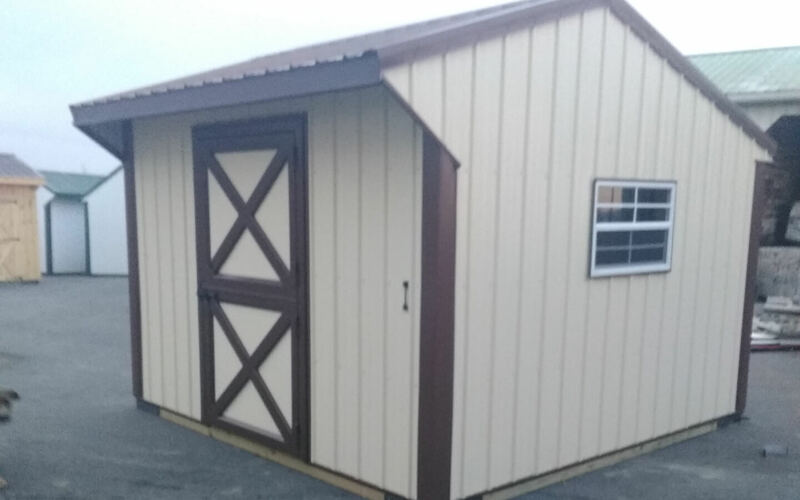 Our horse barns are made in accordance to your preferences and will be of a superior quality, which not only looks great, but will stand the test of time. Protect your horses today and bring them back to your property when you work with us. Contact us today to learn more or get started on your next project.